The younger brother of lineal heavyweight champion Tyson Fury has landed a promotional deal with promoter Frank Warren. 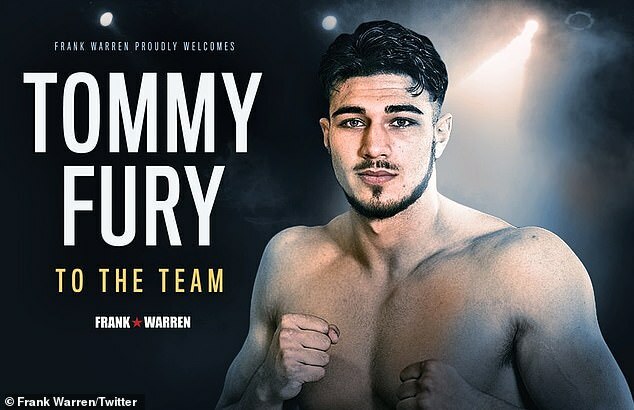 The 19-year old Tommy Fury will be making his professional boxing debut on December 22 in Manchester, England. He followed the footsteps of his brother Tyson and cousin Hughie, who have already made big waves in the professional boxing scene. 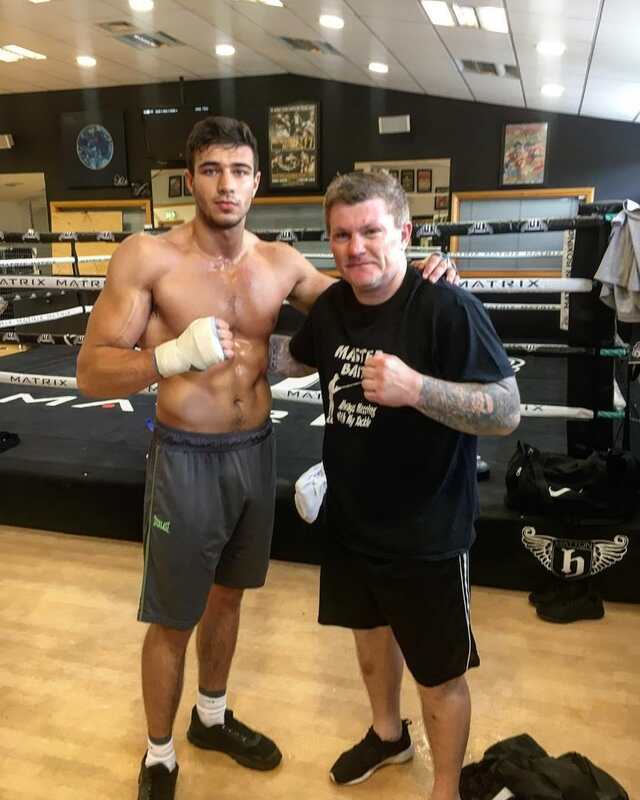 The latest Fury to turn pro is currently training under the tutelage of British boxer Ricky Hatton. The young Hulk will star in his first professional fight next month in a boxing event that will be headlined by Carl Frampton vs Josh Warrington bout. His opponent has yet to be determined. Expectations are sky-high for the light-heavyweight boxer as his brother and cousin have already established a name in the sport. Tyson won the unified heavyweight title in 2015 while Hughie currently holds the British heavyweight strap. But Tommy stressed that he does not feel any pressure despite having some big shoes to fill. The former world champion, who is set to challenge WBC heavyweight kingpin Deontay Wilder on December 1, is very supportive of his younger brother’s decision to follow the same path as his. But he stressed that Tommy has to do it by himself to become a world champion like him. Asked about their similarities, Tyson said that Tommy needs to be a world champion first before he can compare himself.